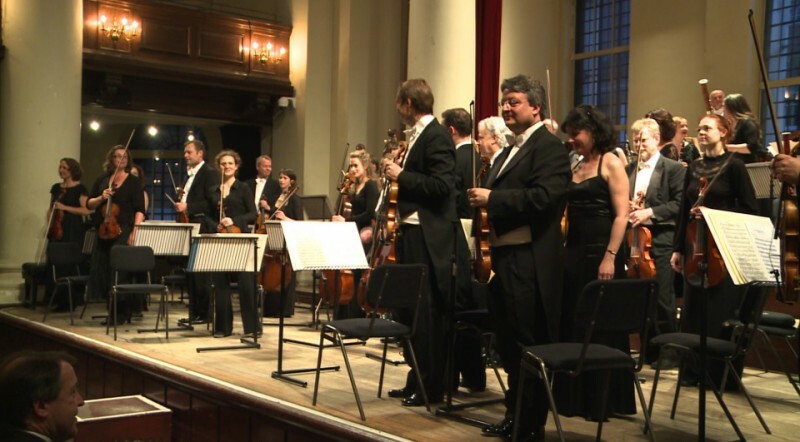 This is also a preview of the longer documentary about the orchestra that will be released in March 2012. The film was contracted by the EU Commission in the United Kingdom and was realized in partnership with the London Film School and Adamant Film. 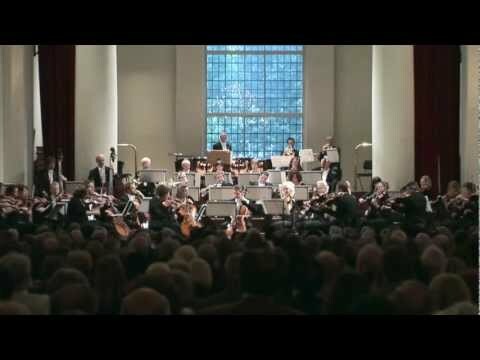 Filmed at The Warehouse and St. John’s Smith Square, London (May 2011). New production company “Adamant Film” LTD has been created.